Alert! Alert! The Brain Power is at an all time low! Join Ned the Neuron and friends on a journey through the brain to learn how challenges make our brains stronger. 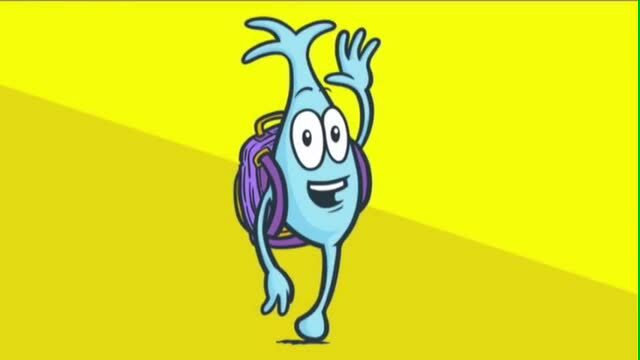 From "Brain Jump with Ned the Neuron"
Brain Jump with Ned the Neuron - Challenges grow your brain! This short video introduces kids to the powerful idea that taking on challenges can grow and strengthen our brains, and that we have the power to make our brains stronger every day. From "Brain Jump with Ned the Neuron"